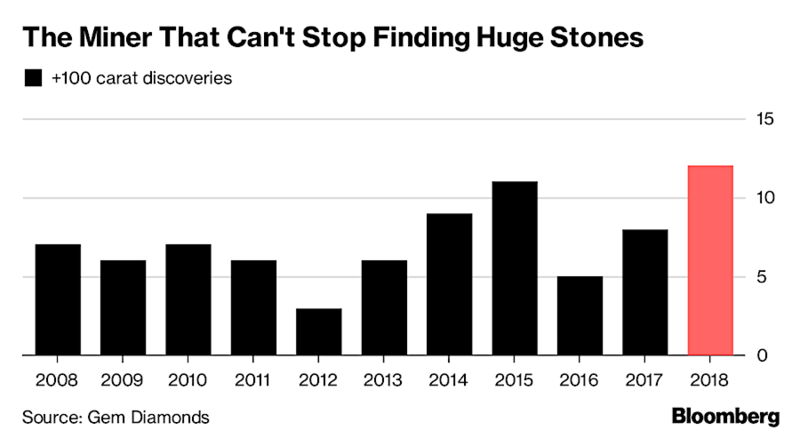 Africa-focused Gem Diamonds (LON:GEMD) must be getting used to recovering huge precious rocks from its flagship Letšeng mine in Lesotho, as it has just dug up another massive one. 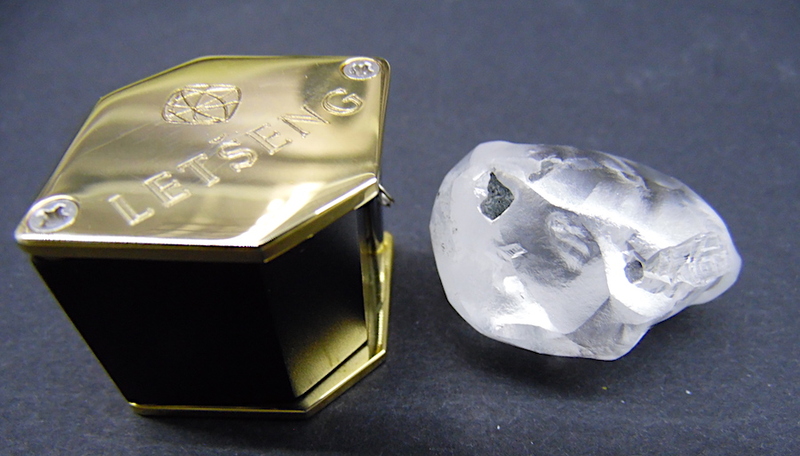 The 138-carat, top white colour Type IIa diamond is 12th diamond over 100 carats the company finds this year, beating the 11 it dug up in 2015. The largest diamond found this year is a 910-carat D colour type IIa diamond, about the size of two golf balls, which was named the “Lesotho Legend.” It became the second largest recovered in the past century and sold for $40 million at an auction in March.